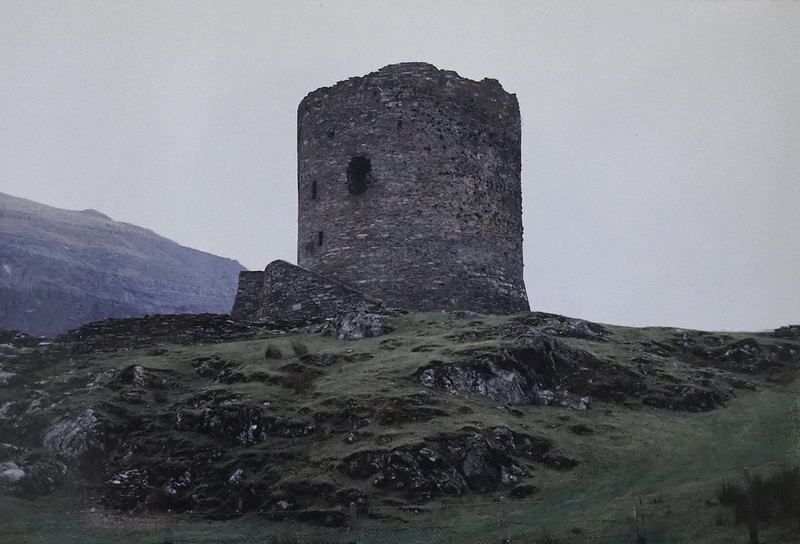 Another serialized story based on Sue Vincent’s #writephoto prompts! This one seems to be more novel length. I have also been adding chapters that are not inspired by Sue’s photos. Edward A. Pulman is int he throws of a midlife crisis when a clue form a distant relative sends him “across the pond” to try to discover himself in a small village in the English moorlands. Suddenly his lifelong dreams seem to make sense as he sees things most eyes can’t see and meets others who can see artifacts of “the history that never was” as well. Is he really descended from “The Others”? Is the woman Liza really his destiny? Or perhaps it is Liza’s daughter, Lauren, whose voice he has heard in his dreams for years. Or perhaps there is no destiny, only life.